Gunalda United service station : Llew O'Brien Federal Member for Wide Bay at the Gunalda service station near Gympie where there was a recent fatality. 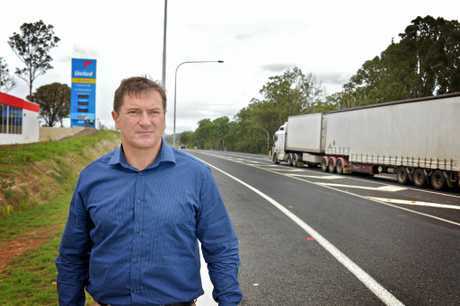 MEMBER for Wide Bay Llew O'Brien has called for an urgent and immediate safety review of entrances and exits at the new Gunalda United Service Station on the Bruce Hwy. Mr O'Brien wrote to Minister for Infrastructure and Transport Darren Chester to call for the review, following a fatal crash there on March 31, 2017. "The safety, accessibility and visibility of the intersection must be assessed as a matter of urgency to prevent any further tragedies like this one," Mr O'Brien said. "I will also call on State and Federal Governments to make funding immediately available for any upgrades needed following the review." 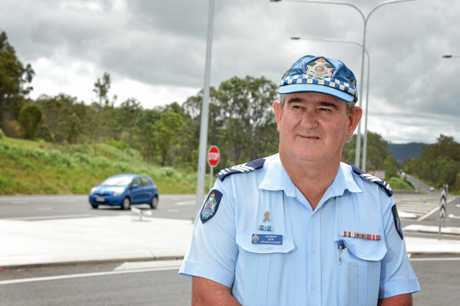 Mr O'Brien has investigated numerous crashes on the Bruce Hwy near Gympie during his time as a police officer, and said some of these accidents occurred under markedly similar circumstances to the Gunalda accident, including other fatalities. 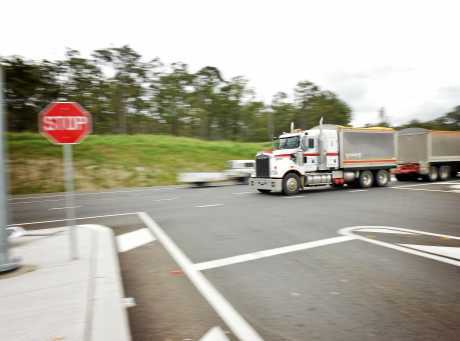 In 2010, a 19-year-old P-plate driver was killed in a collision with a B-double truck as he attempted to turn right into the south-bound lane of the Bruce Hwy from the Kybong Matilda (now Puma) service station. Several years before that, the speed limit was reduced to 80kmh after a council worker was killed at the same spot while riding his motorbike to work. Safety upgrades were also needed at the Golden Nugget service station at Gympie following a series of serious and fatal accidents there. Between 2000 and 2010, there were 82 serious crashes on this section of the Bruce Hwy, including seven fatalities. 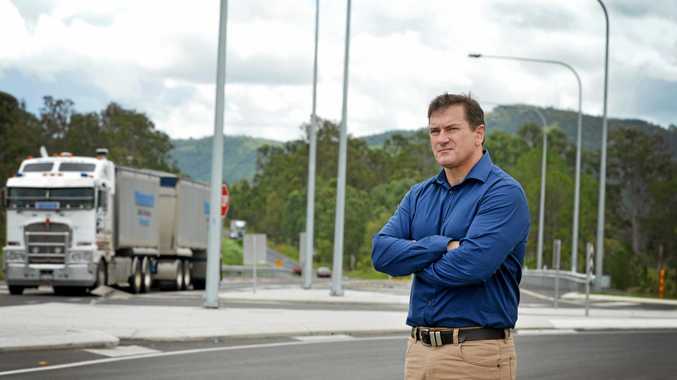 The tragedies prompted the fast-tracking of upgrades to the Keefton Rd intersection and access arrangements at the Golden Nugget service station. 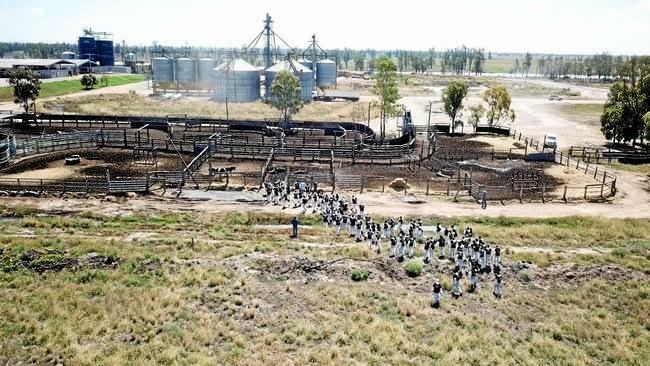 "There have been upgrades to the highway outside both the Kybong and Golden Nugget service stations following those crashes, but neither I nor the community want to see a repeat of these tragedies at Gunalda," Mr O'Brien said. "One crash there is too many, and we need an immediate and comprehensive safety review carried out to ensure the safety of road users."